Wanzl was founded in 1947 as a pioneer in the industry of shopping trolley Manufacturing in Germany. Today, Wanzl is a multinational company with around 4000 employees and is ranked first in the shopping trolley industry. Further successful business fields include Shop-fitting, Logistics and Industry, Passenger Handling Services and Hotel Services. Wanzl China was established in 1997. 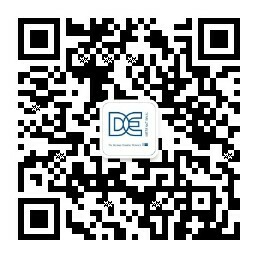 Now we have around 300 employees and 22 000 m2 plant in Shanghai. Its ultra-modern production systems and the latest production methods will set new standards and ensure supply capability in the Eastern hemisphere. All products at the new production location are manufactured following “Original Wanzl Quality”, while the in-house development department accommodates individual customer requirements. We are currently looking for an prodution cost controller in Shanghai, China.